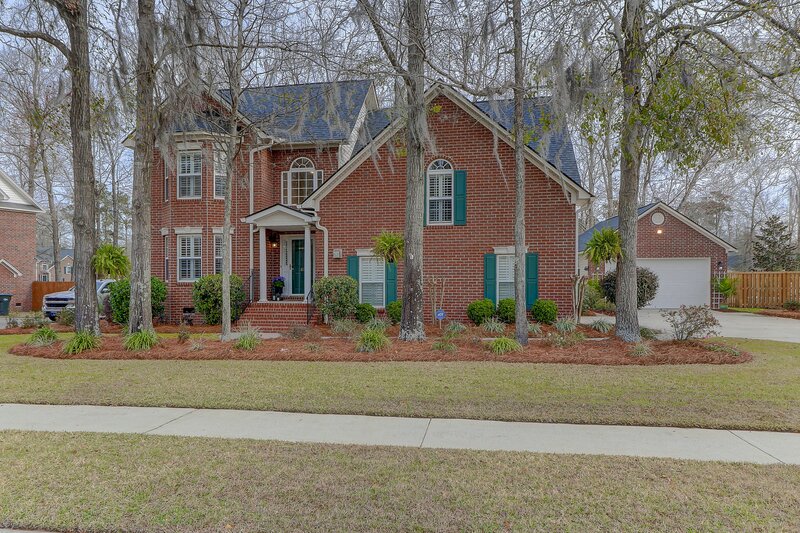 BEAUTIFUL, PRISTINE, BRICK, EXECUTIVE style home, with fabuous curb appeal, 4 car garage, plantation shutters, master down, sunroom, green space and more! 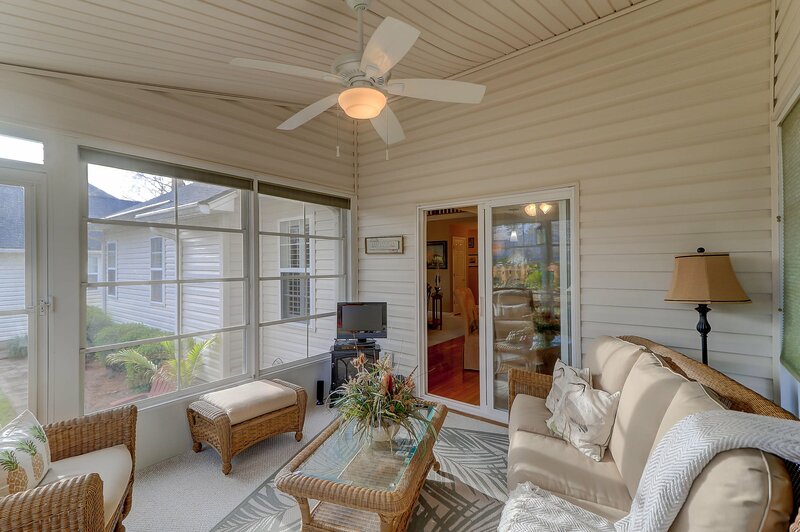 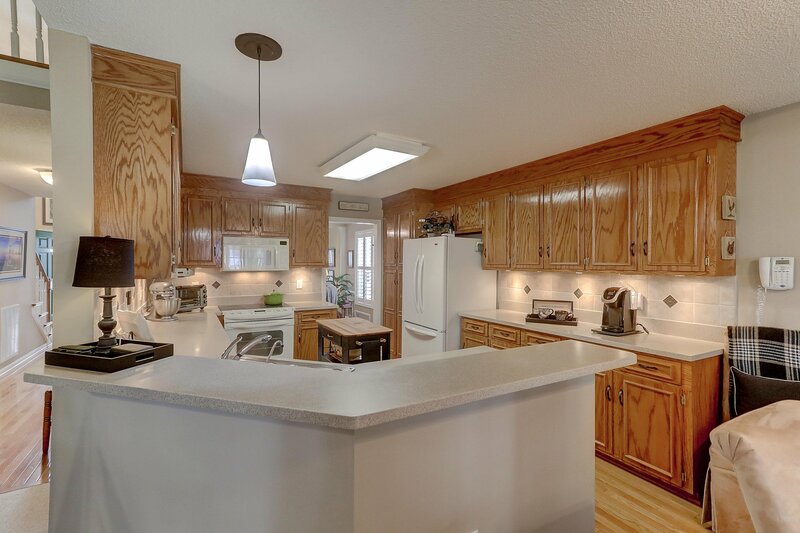 Better than new in sought after location, with newer 30 year archetectural shingled roof, newer HVAC, newer additional 2 car garage, luchious landscaping and more storage than you can use. 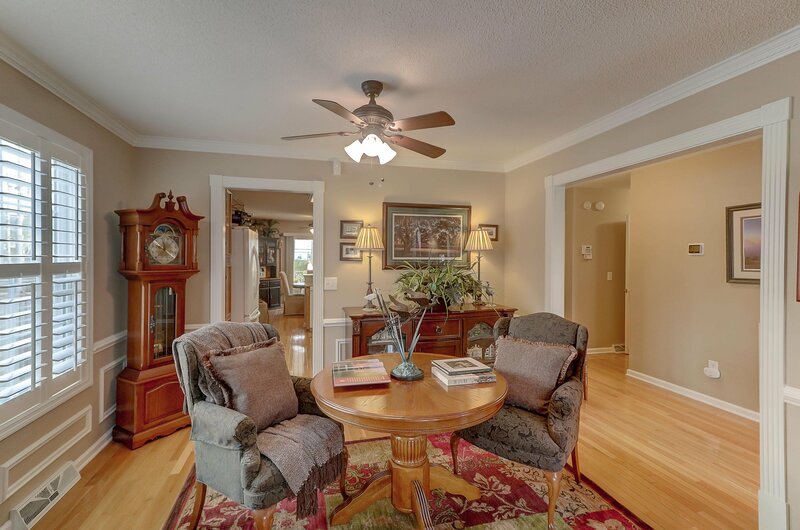 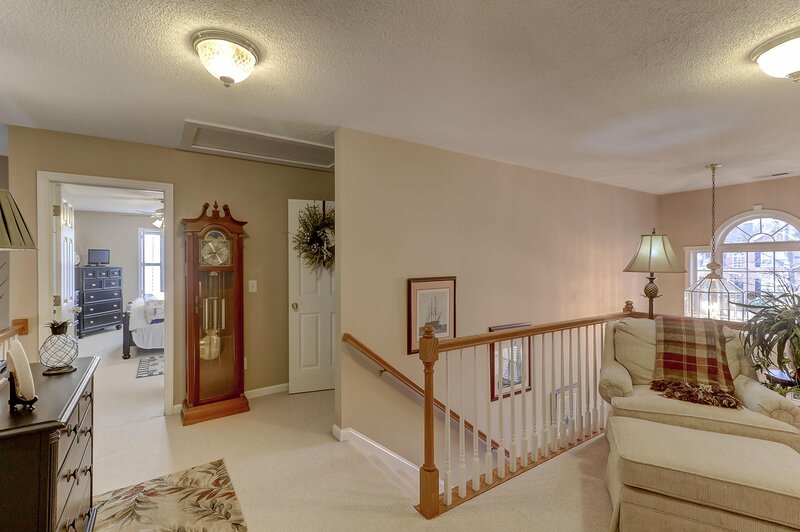 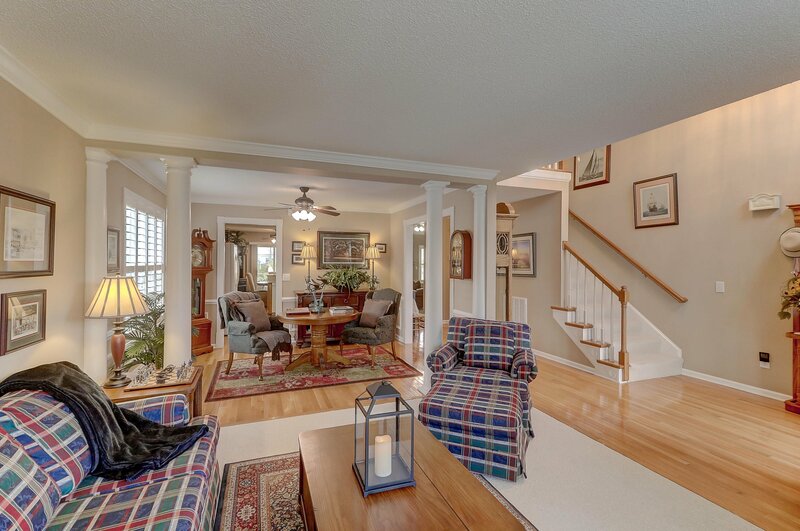 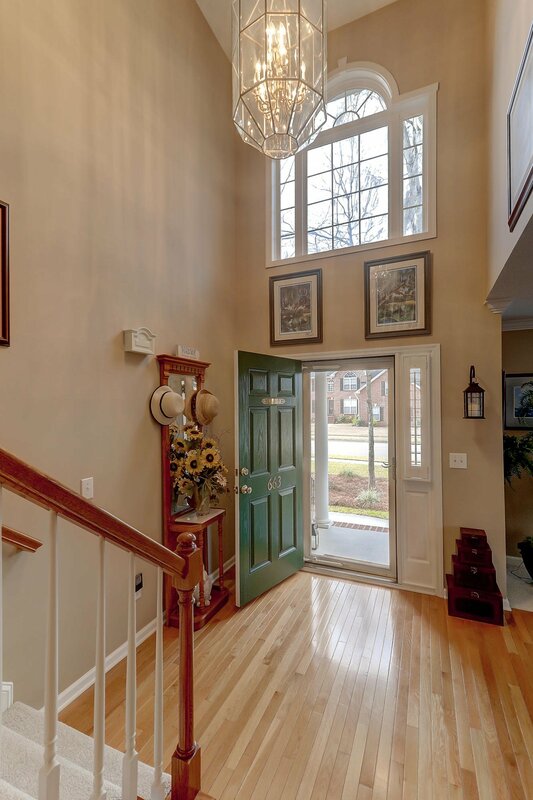 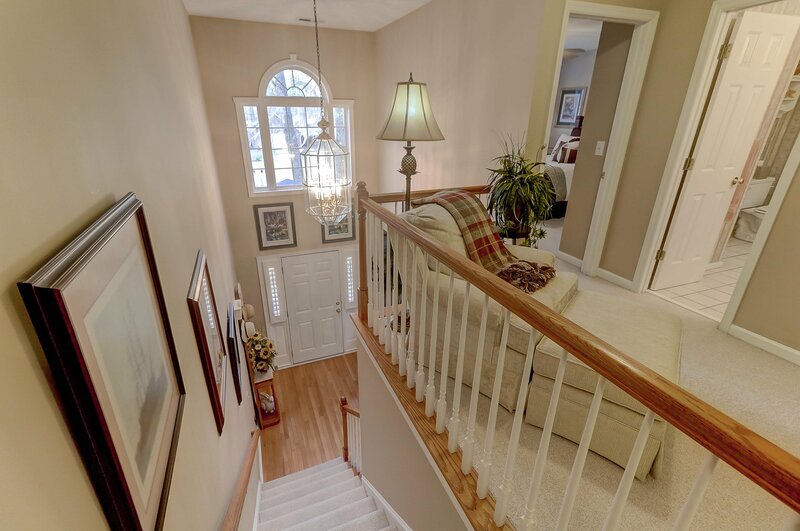 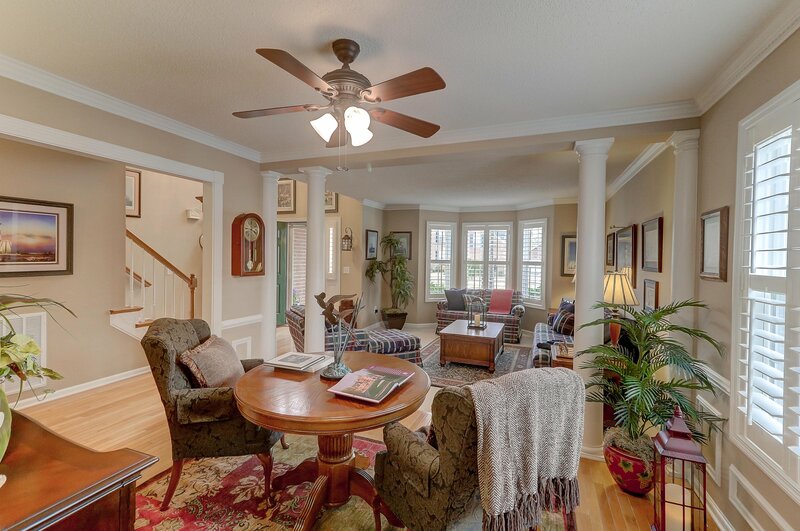 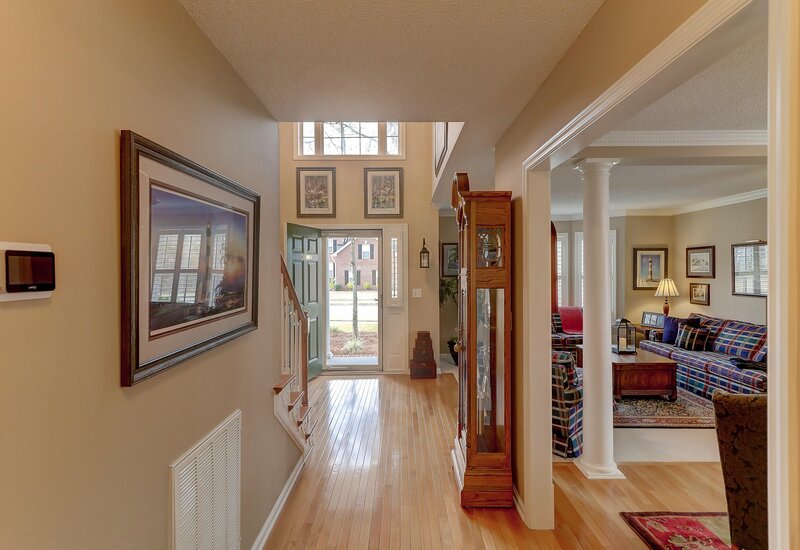 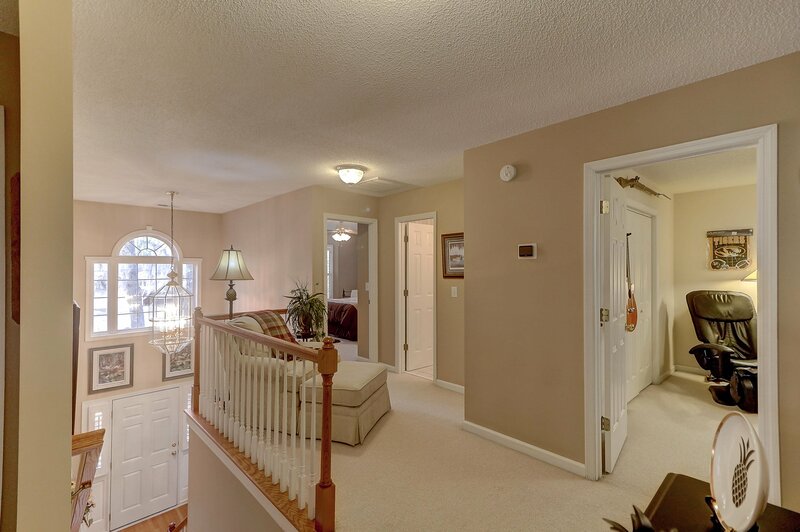 Walk in to gleaming hardwood floors, open formal living and dining room divided by elegant columns. 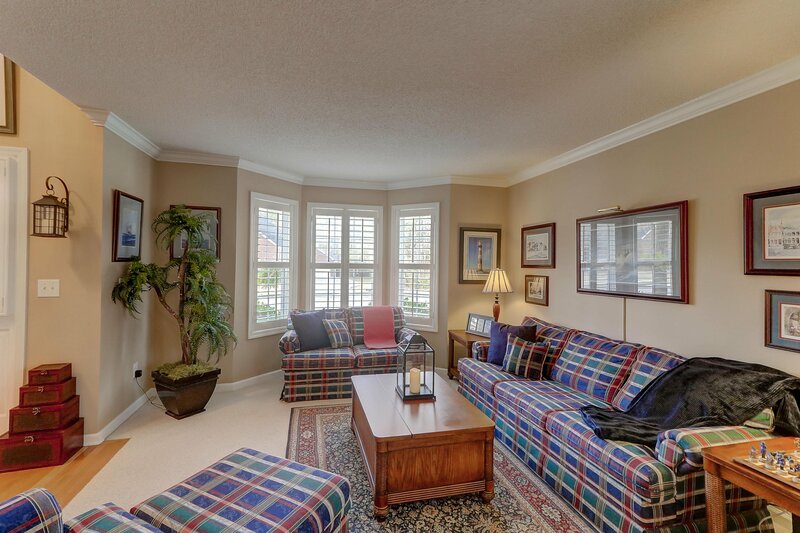 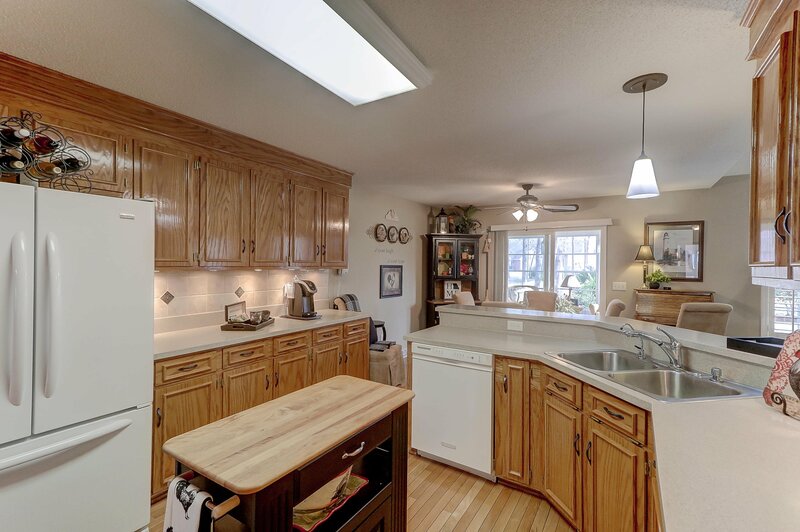 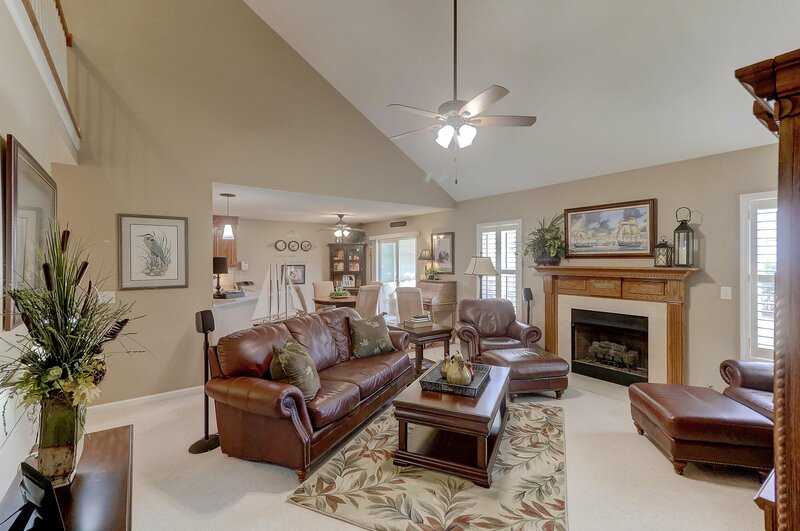 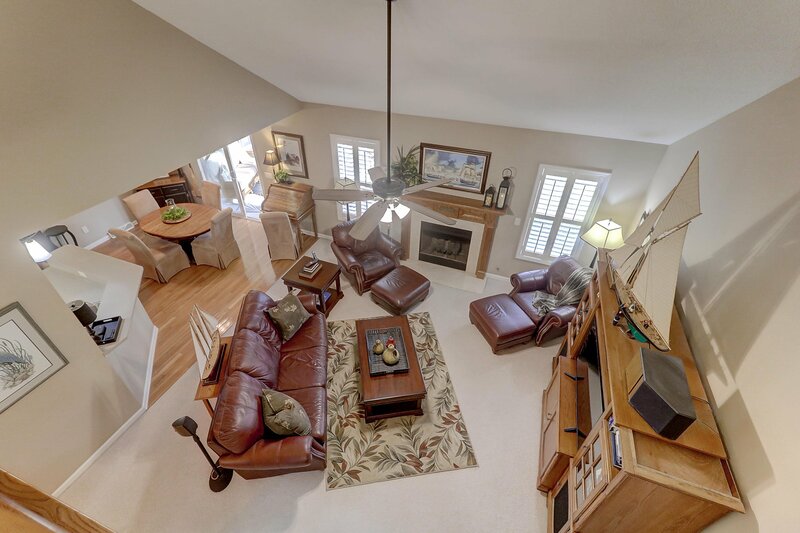 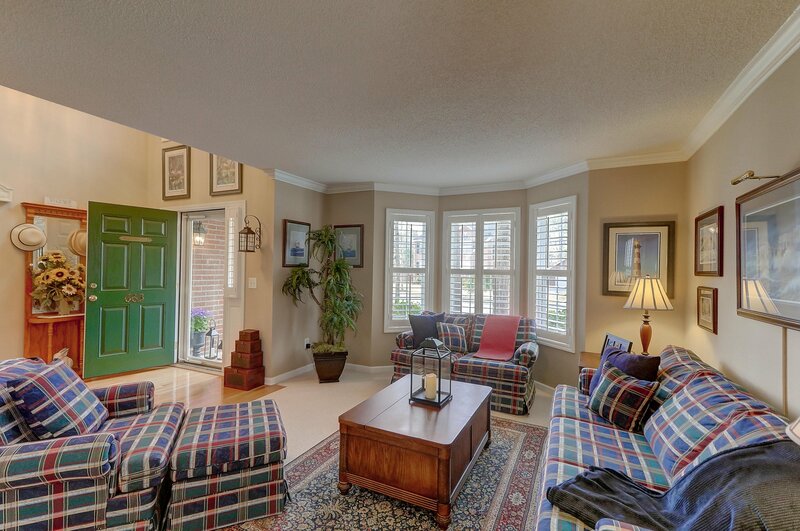 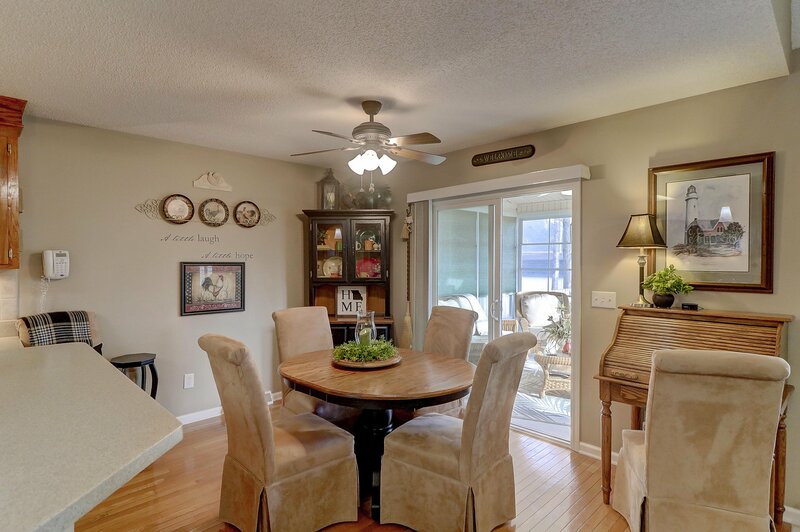 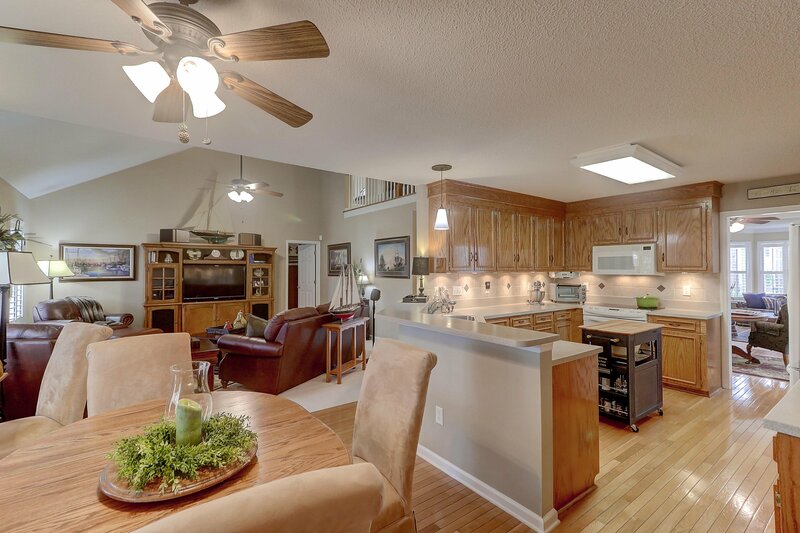 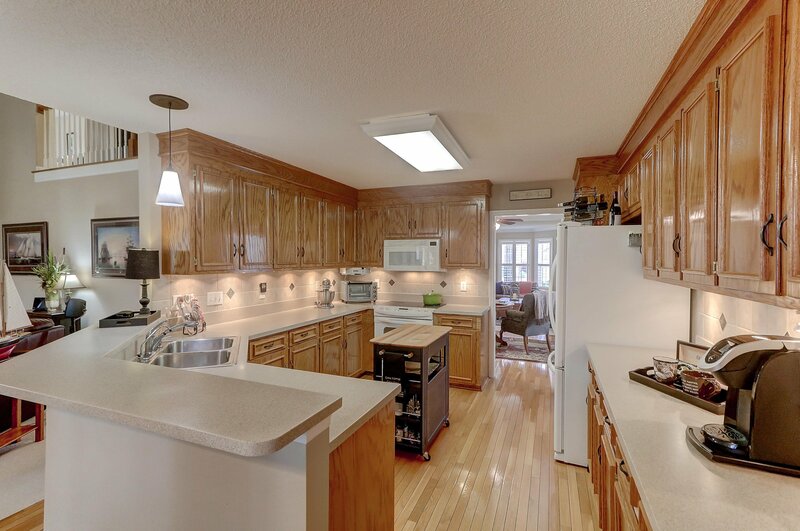 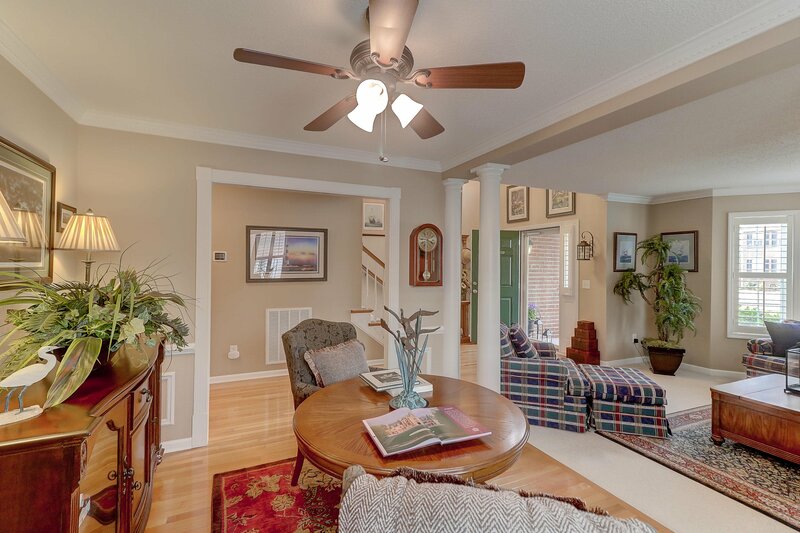 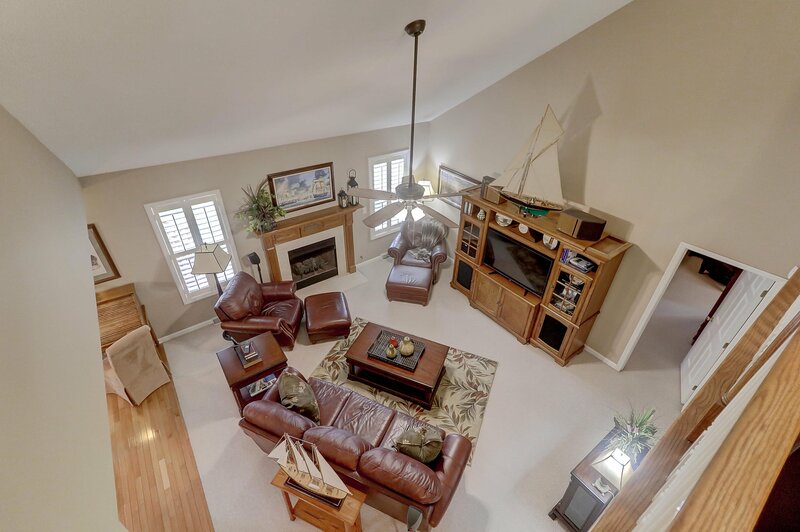 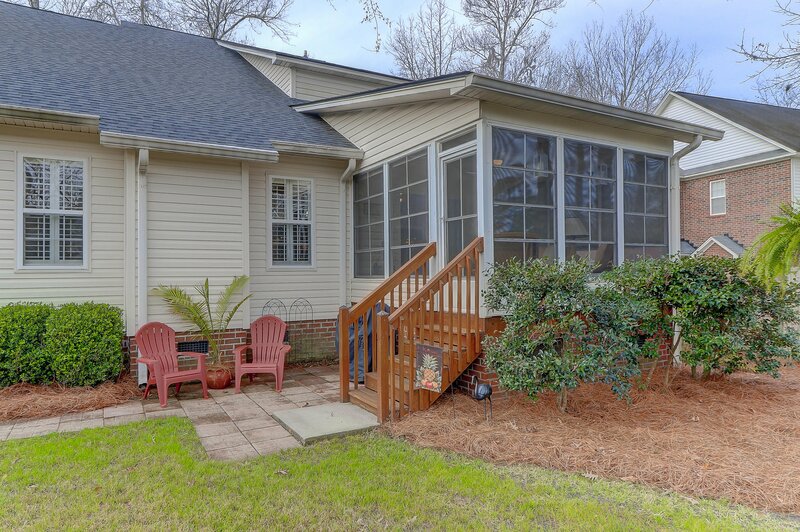 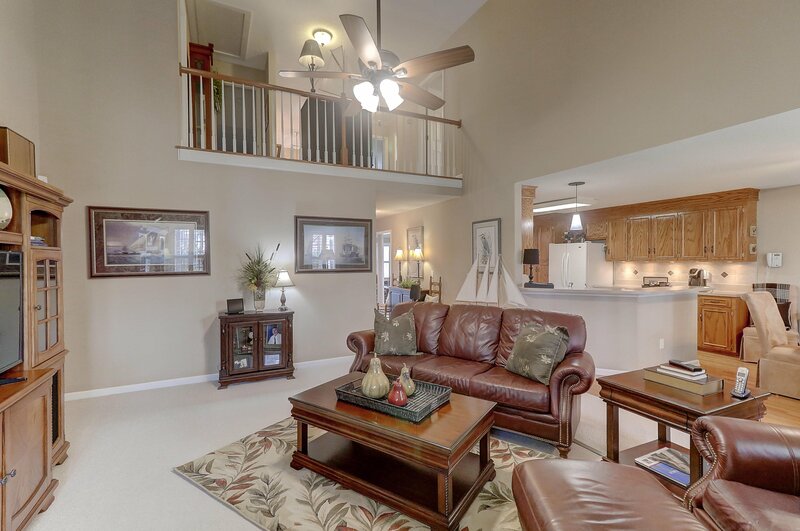 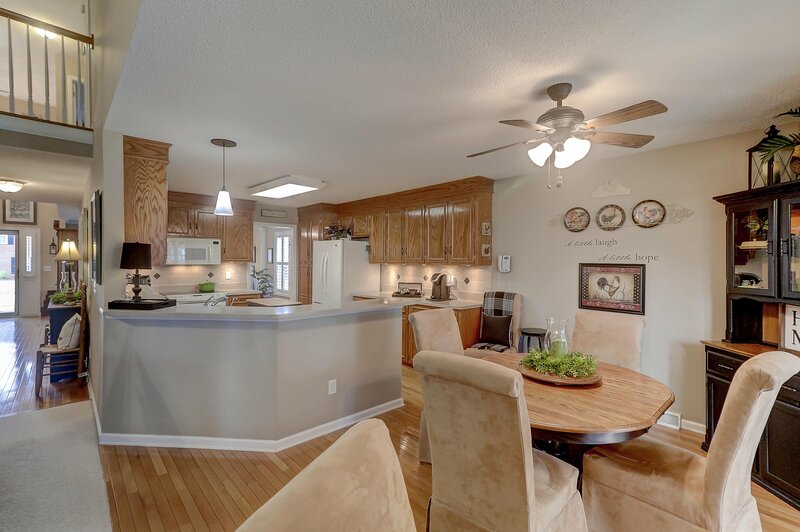 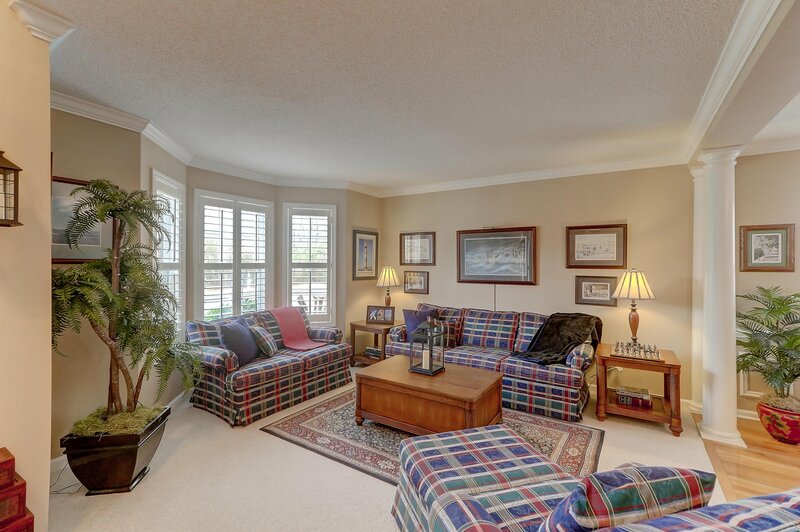 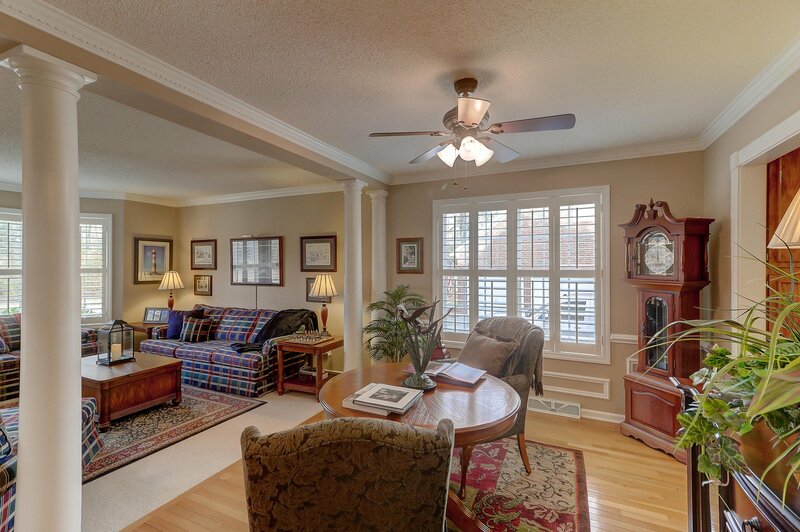 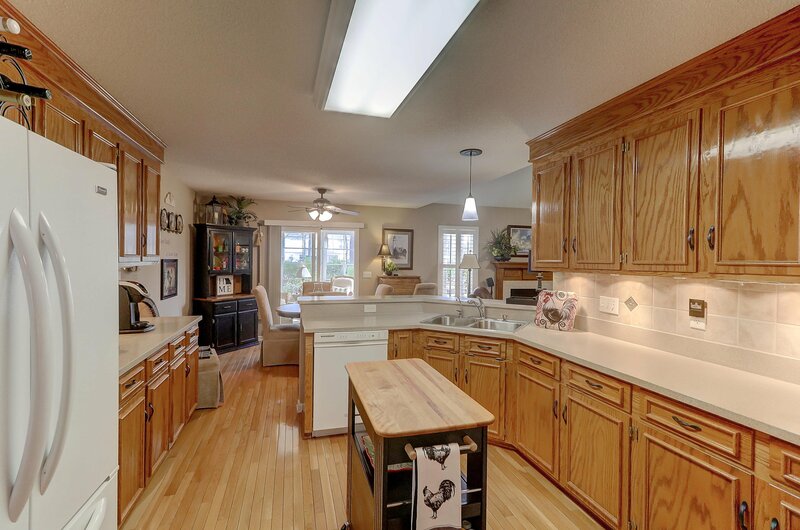 Enjoy a large kitchen with eat in dining overlooking the family room, firplace and climate controlled sunroom. 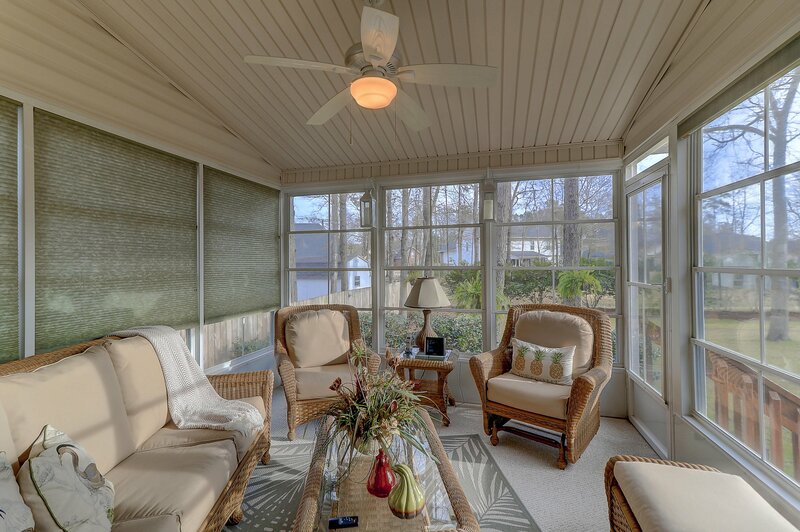 The back yard is lined with mature camillia bushes as buffer to private green space and other mature landscaping. 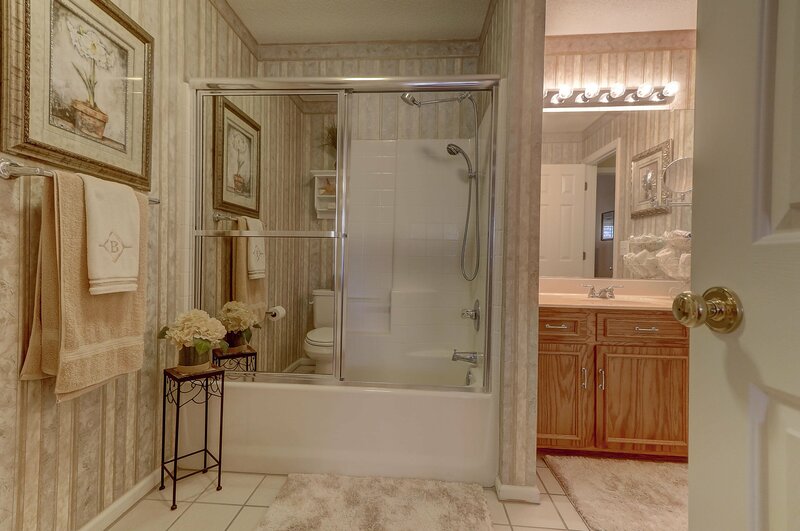 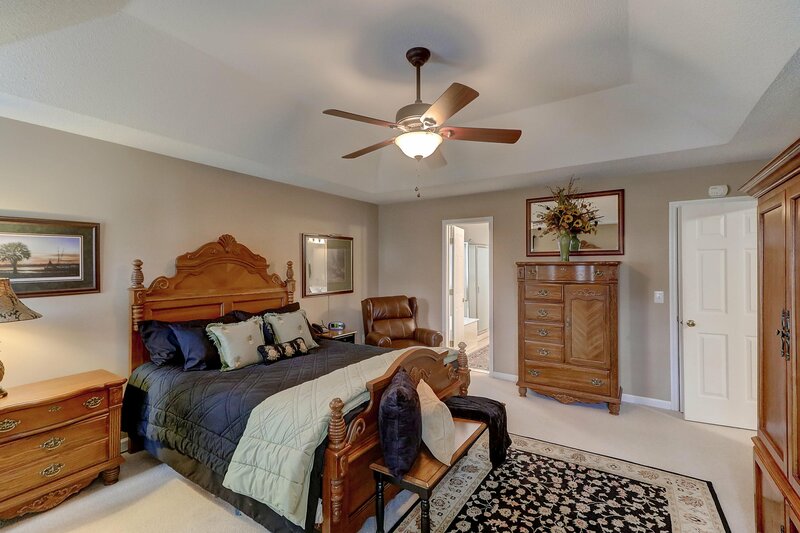 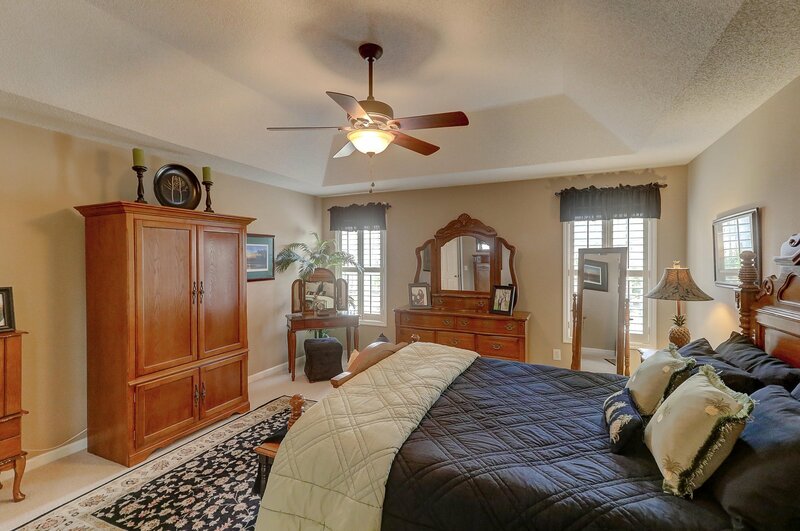 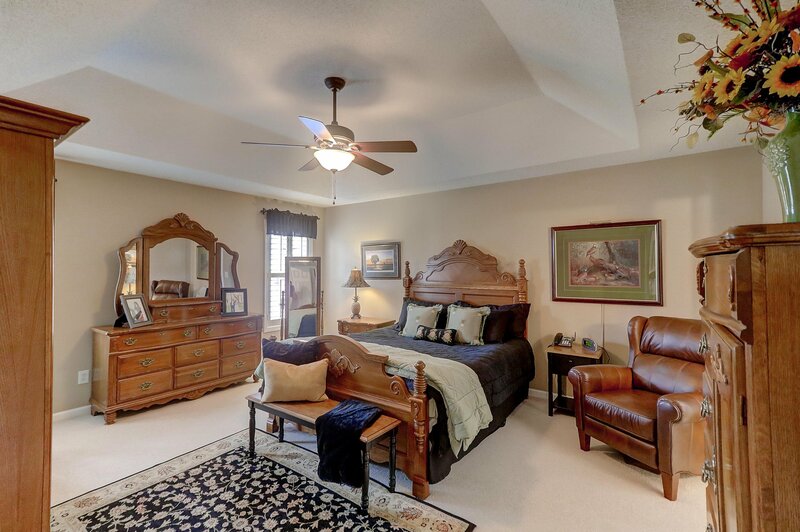 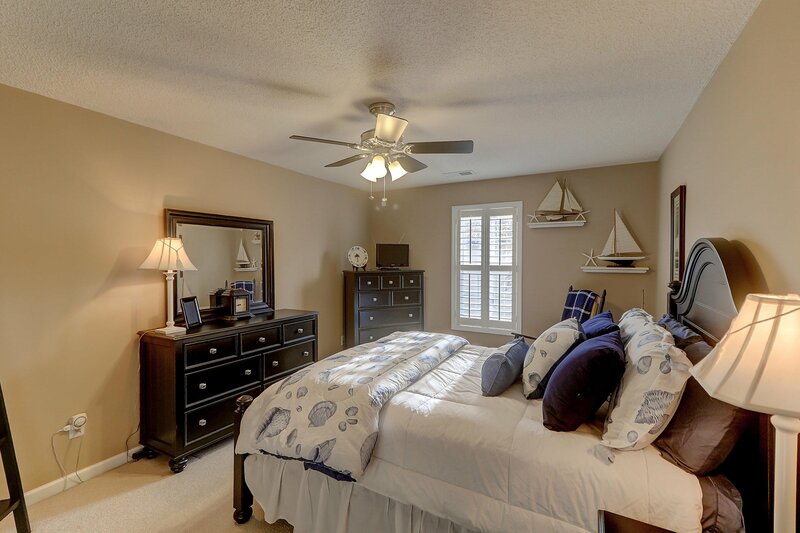 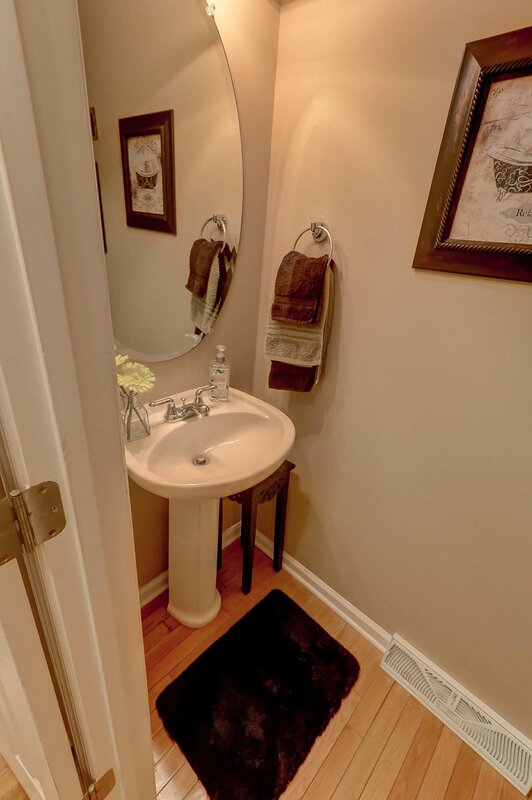 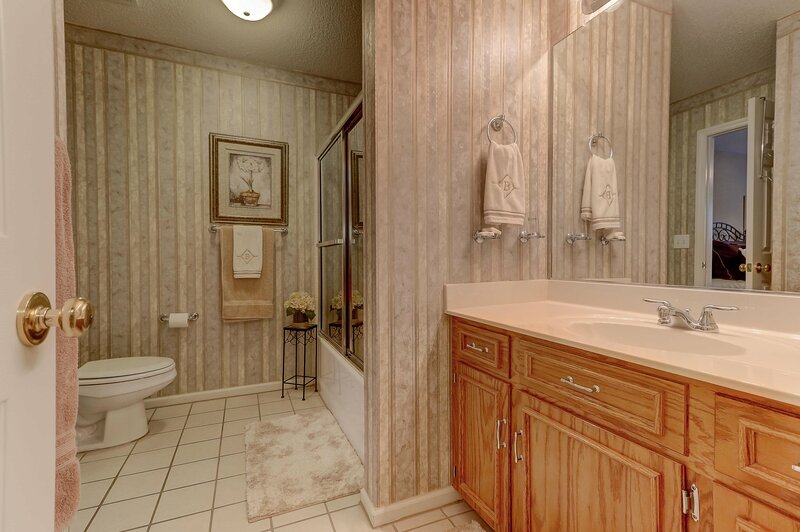 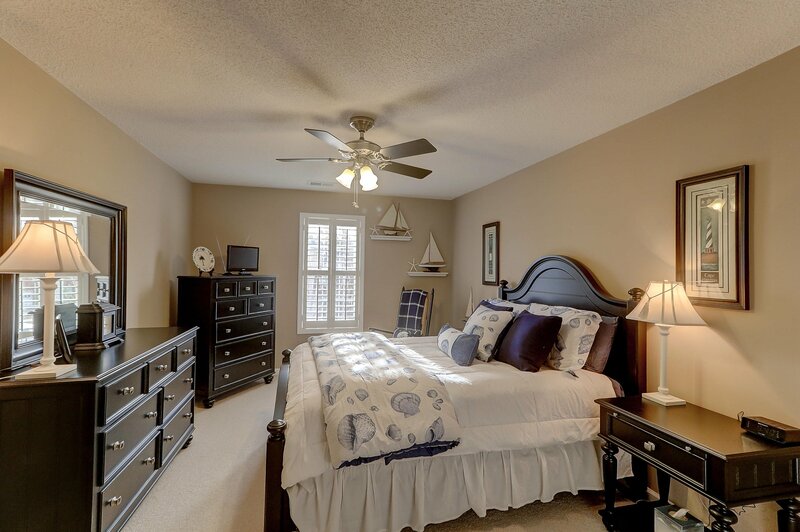 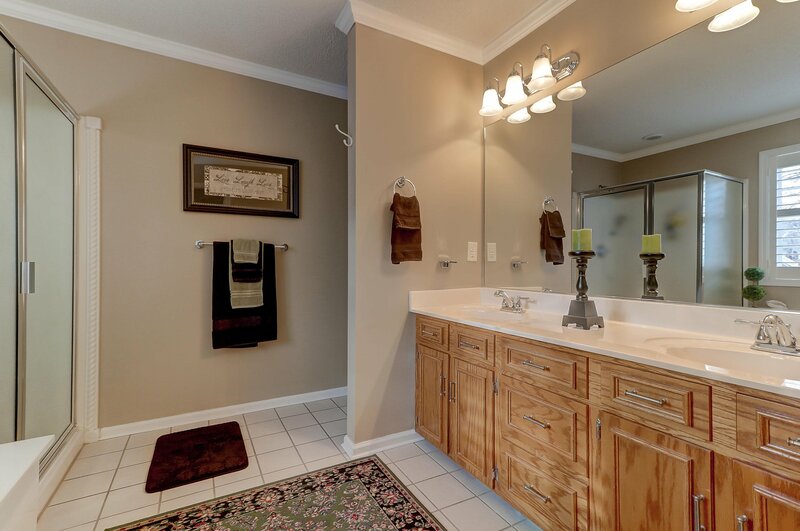 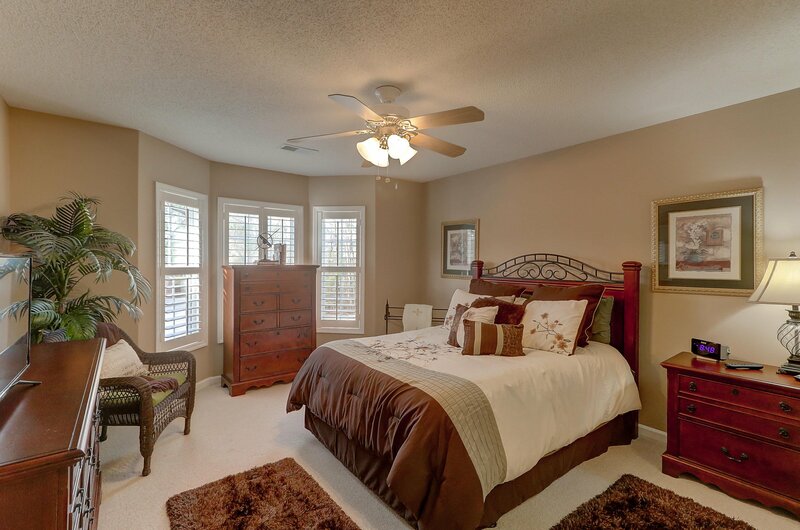 The large downstairs master suite has dual sinks, seperate shower and jacuzzi tub. 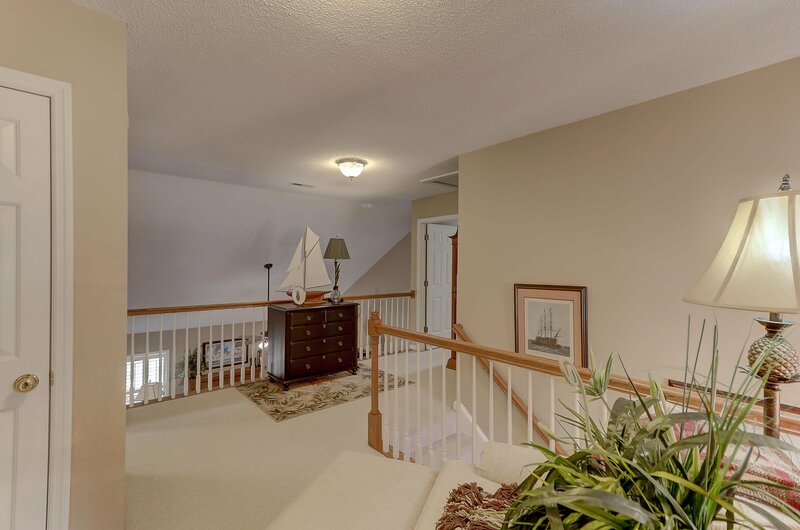 Just upstairs, the loft makes a great reading nook. 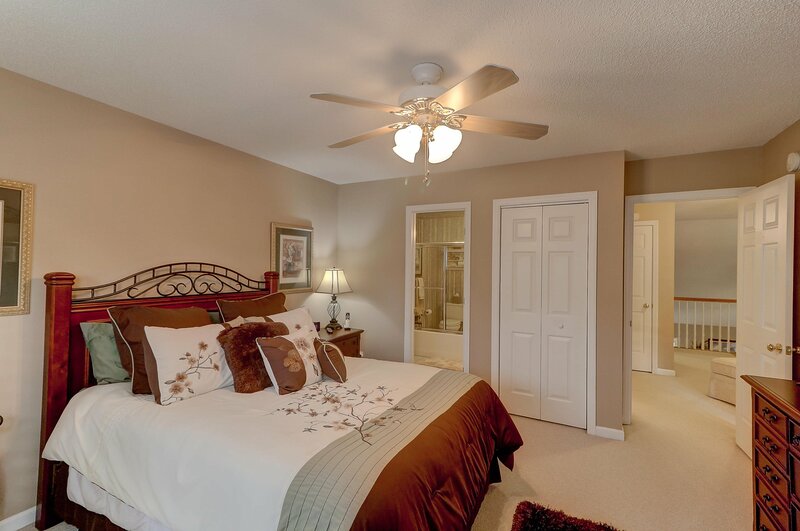 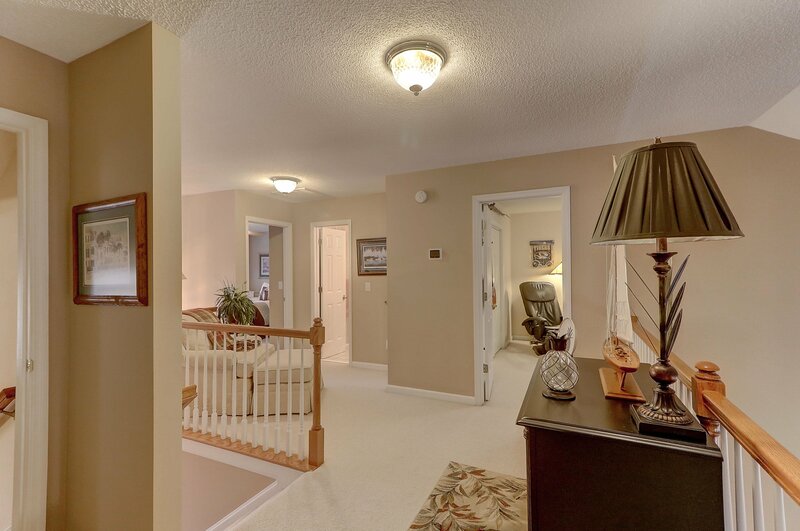 There are three additional bedrooms plus a bonus room that can be a fith bedroom. 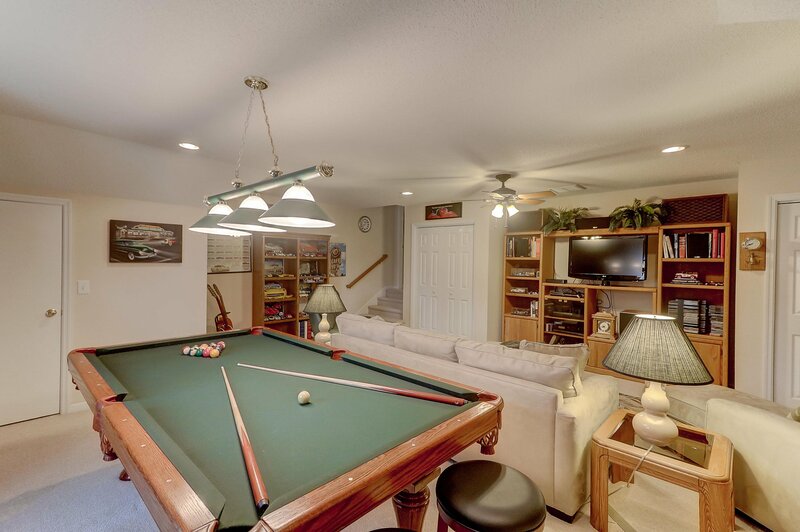 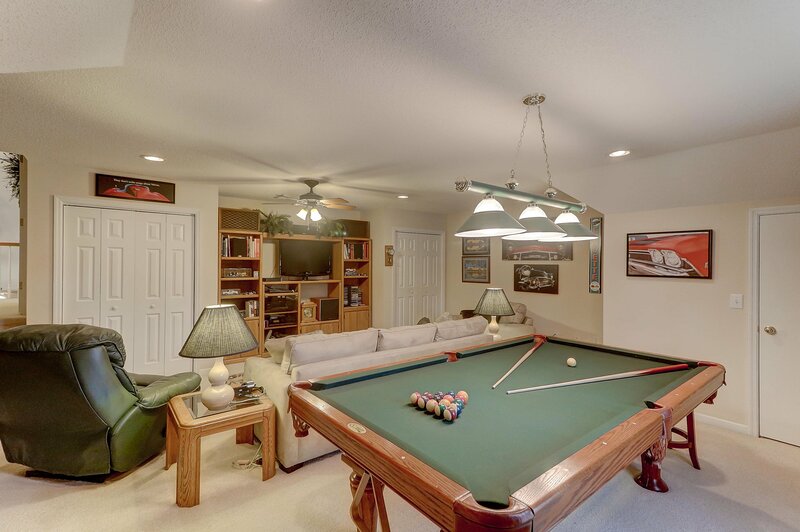 At present, it houses a large pool table and furnishings for another family room. 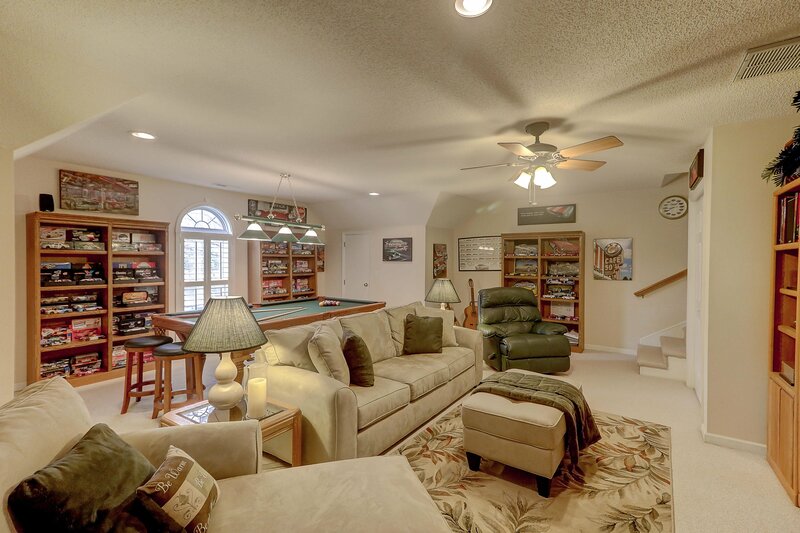 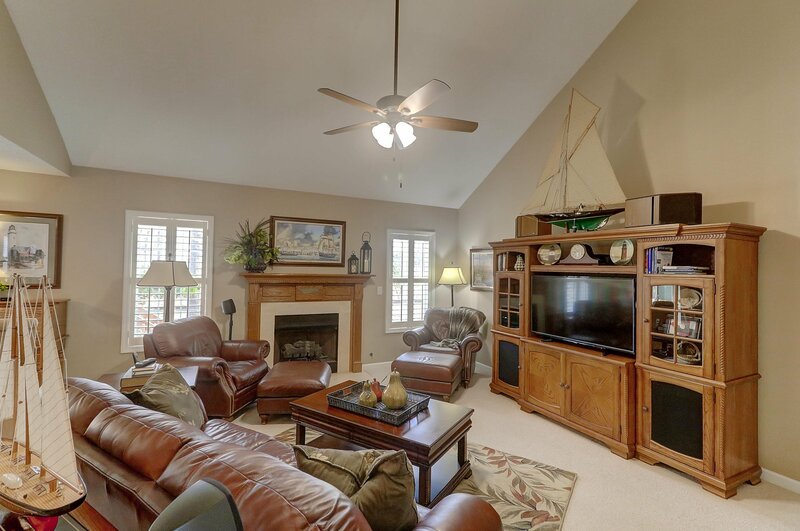 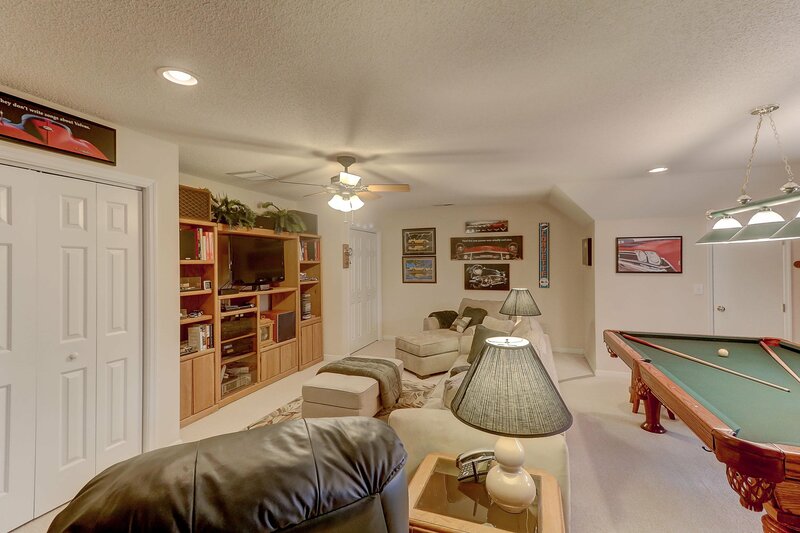 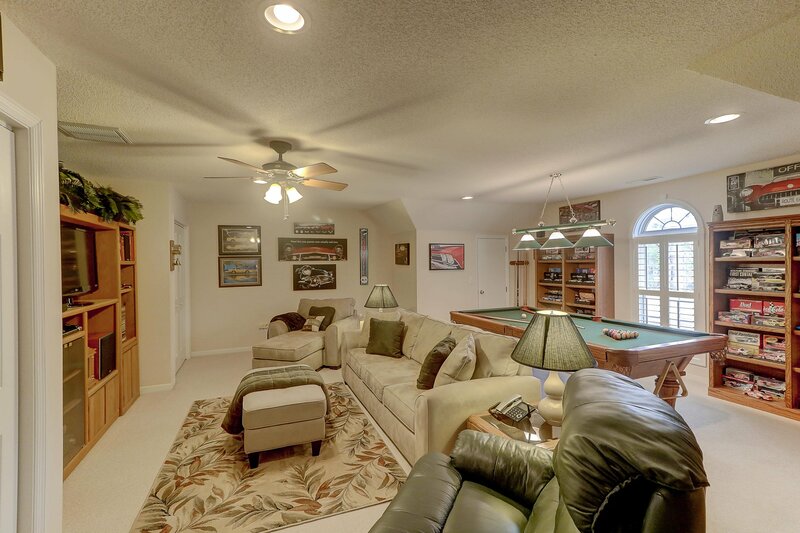 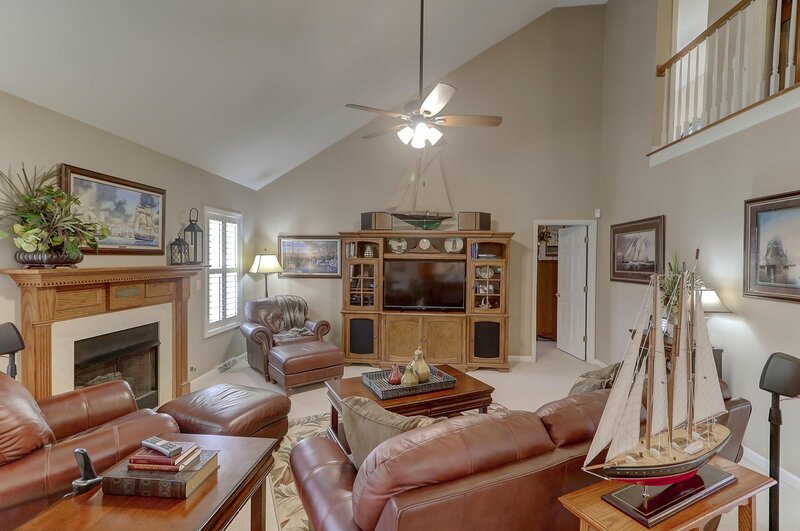 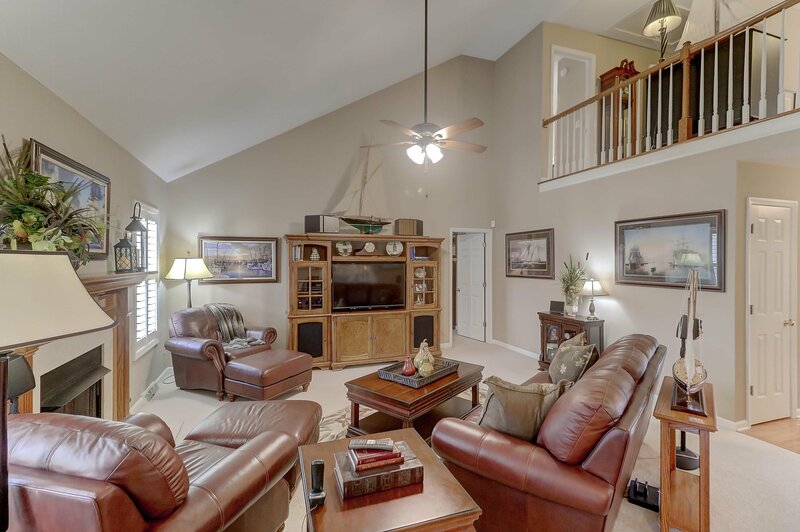 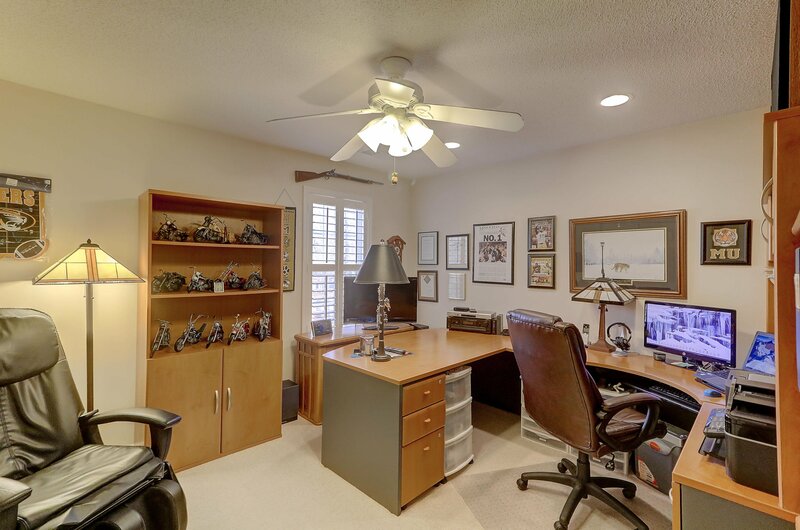 The additional 2 car garage has high ceilings and built in cabinets for additional storage and electronic hook ups for TV in case you want to watch your favorite teams play ball! 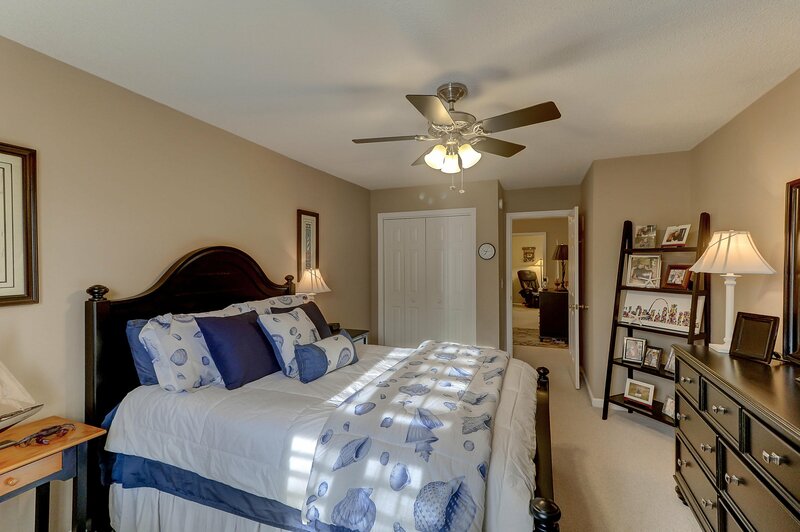 Walk the Hamlet Circle or enjoy the miles of hiker/biker trails, the many pools, golf, tennis, parks, the lake or the conveniet location. 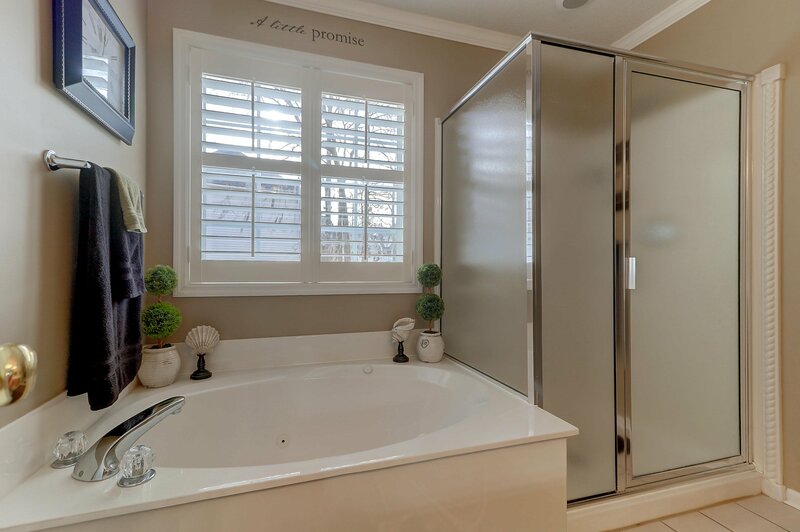 Hurry and make an appointment today! 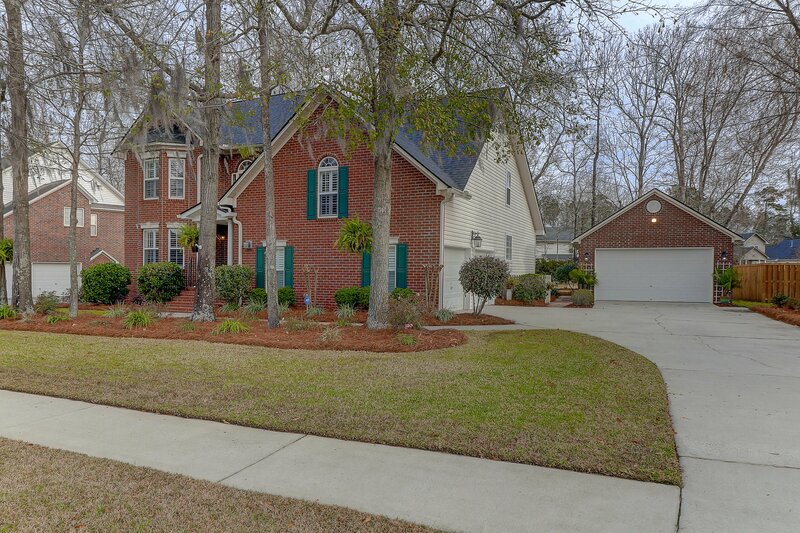 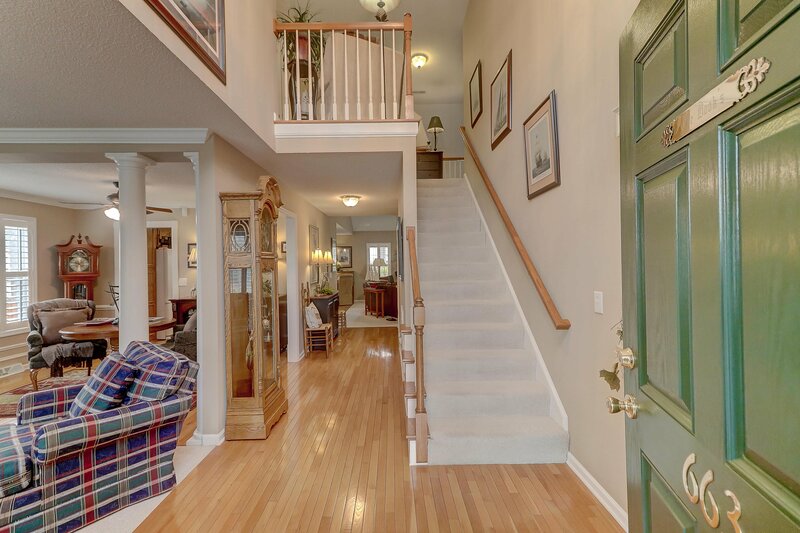 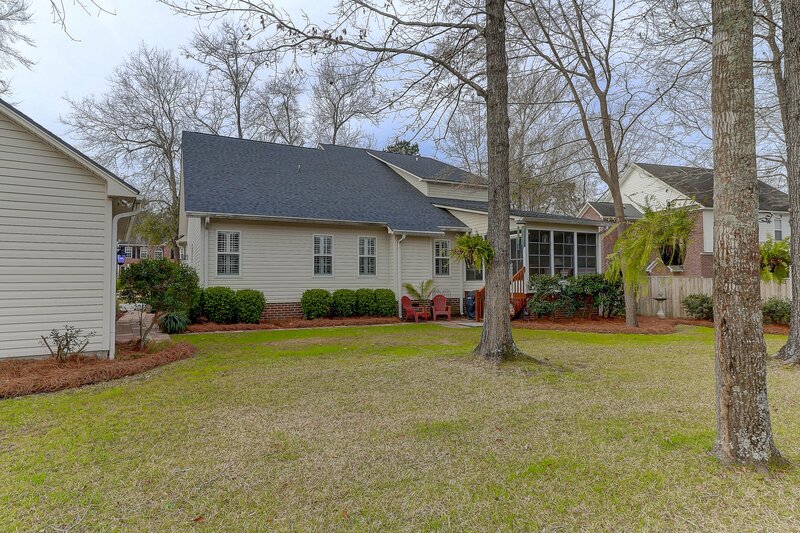 This beautiful home just appraised for 5,000 over asking!